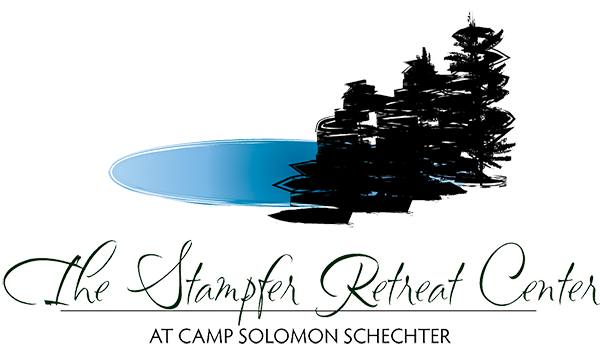 Thank you for choosing Stampfer Retreat Center! We strive to provide an enjoyable camp environment where you can relax, have fun, make memories, and take care of business. Please help us continue to improve our guest experience by filling out the survey below.